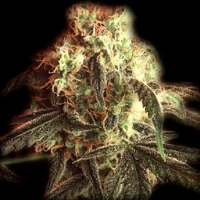 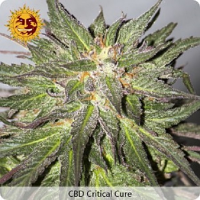 SharkBite Auto Feminized Cannabis Seeds by Short Stuff Seeds: SharkBite is an excellent new ‘white’ strain we have created by crossing great white shark with our autoflowering line. 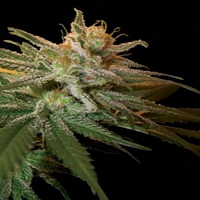 SharkBite keeps the powerful stone and tangy odour of its great white shark parent and puts on tons of white crystals during flowering. 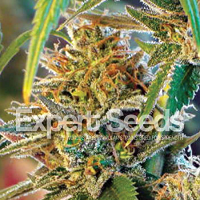 This fully stabilised auto strain does not get too big so is perfect for small spaces or guerrilla grows. 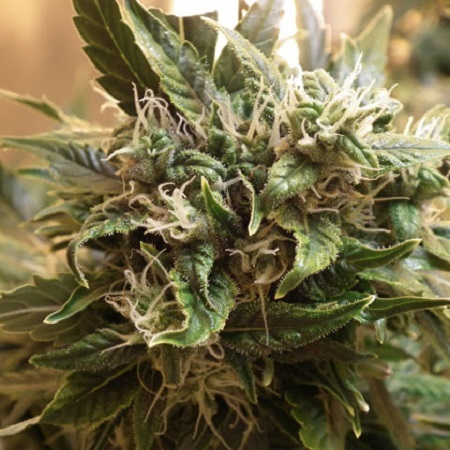 SharkBite will show its first pre-flowers after around 15 to 18 days and then you can expect some explosive growth as the buds fill out and become covered in glistening THC crystals. 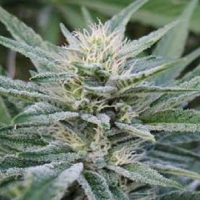 This strain is so frosty and white that the shade leaves all become covered in crystals during the last couple of weeks of flowering. 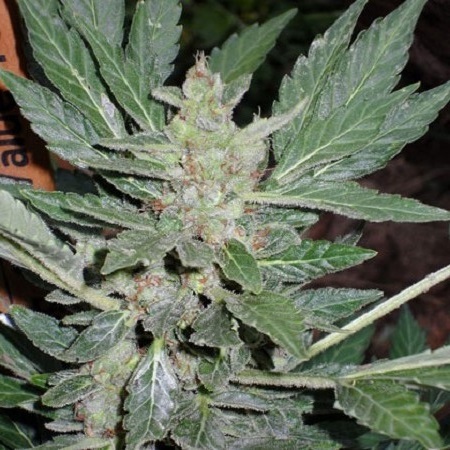 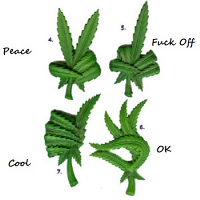 SharkBite generally produces one main cola of tightly packed flowers which can weigh up to 1 ounce on its own! 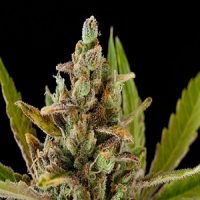 The flavour of the smoke is smooth and tangy and provides a strong indica body buzz very quickly so SharkBite is recommended for medical users to help treat chronic pain.